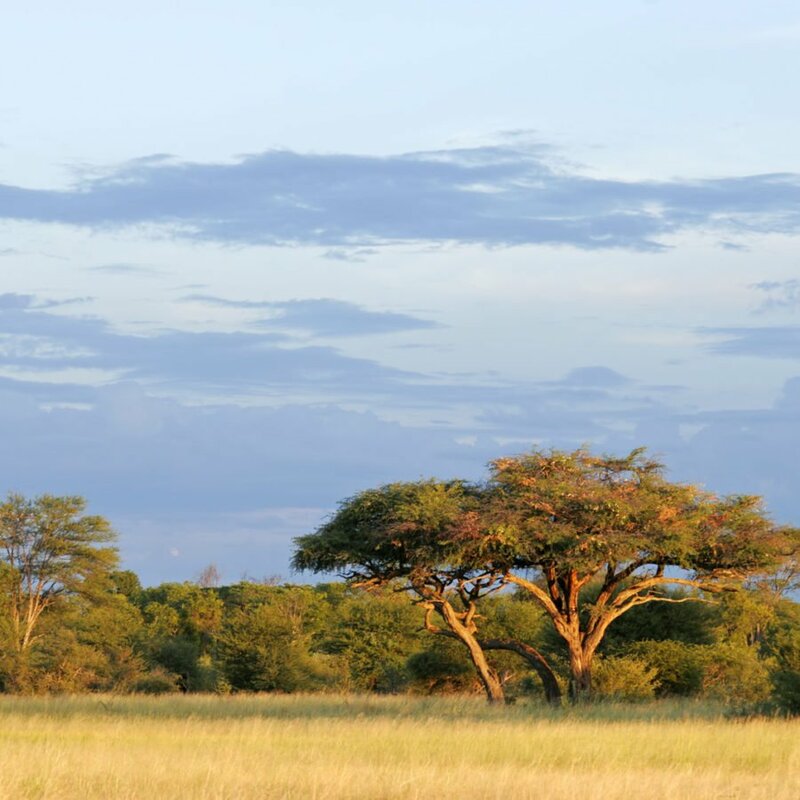 Our in-depth knowledge of Southern Africa and all that it has to offer has allowed us to curate the unique safari experiences. 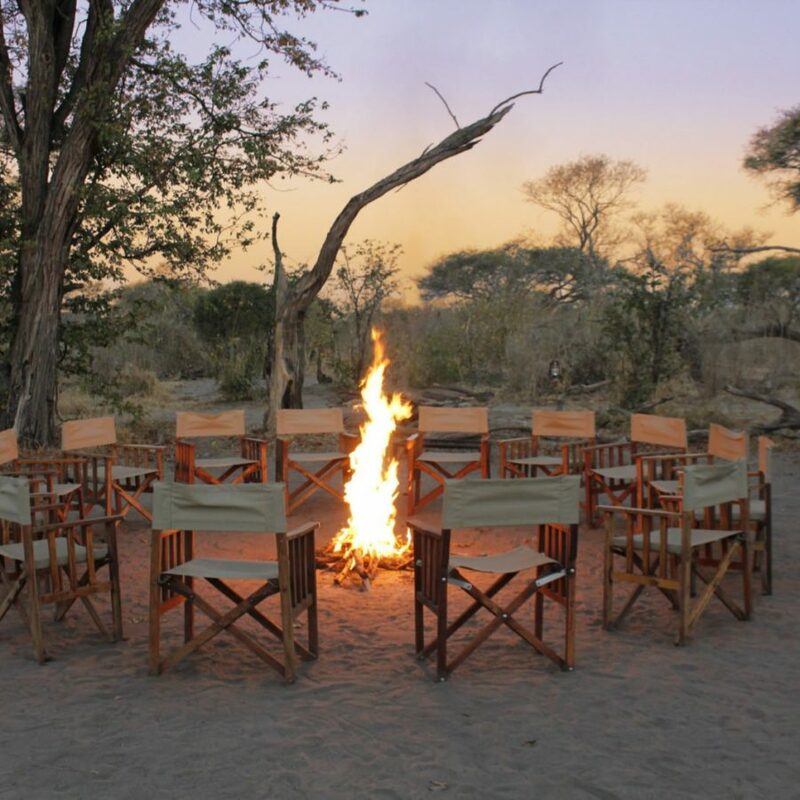 We focus on creating custom-made safaris to suit all your requirements down to the last detail ensuring your safari experience with Hideaways will be one of a kind. A luxury eco-lodge in a sublime setting on a private concession bordering Hwange National Park, Zimbabwe’s best kept secret. 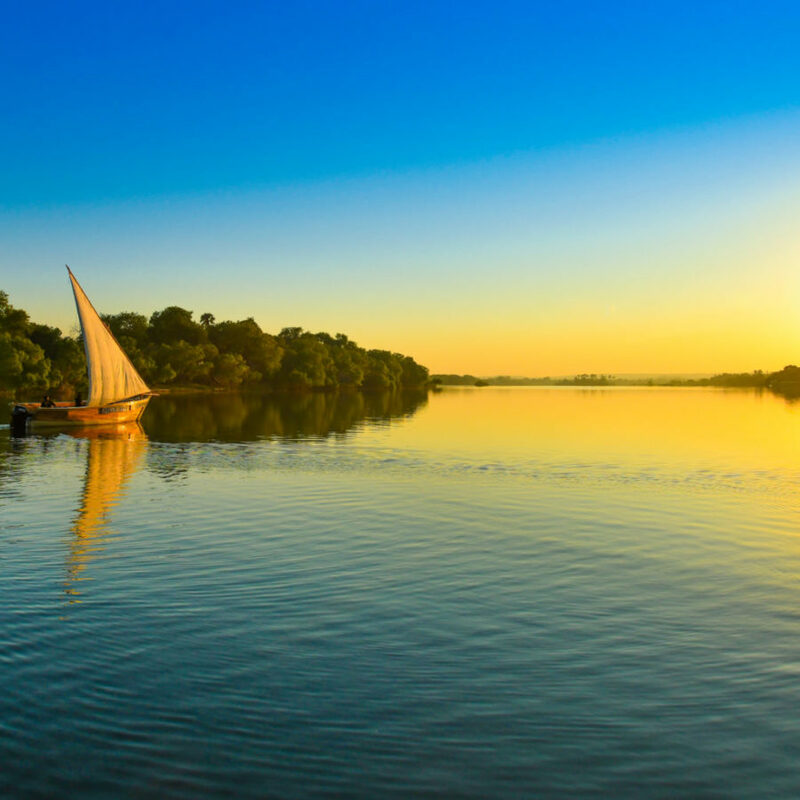 Join us for a unique voyage aboard the only two traditional East African sail boats on the Zambezi River. 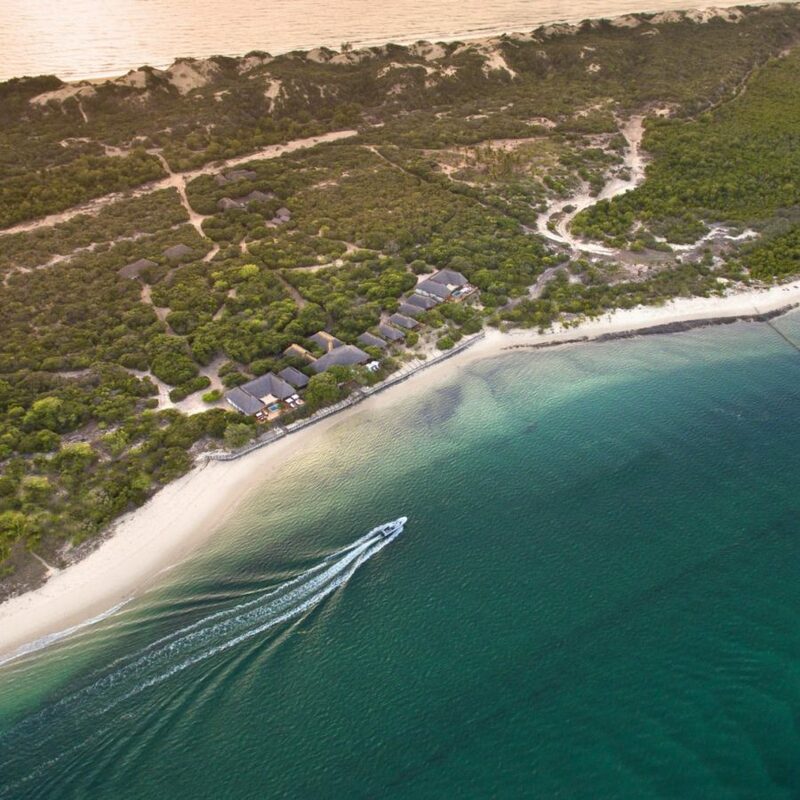 Escape to paradise and experience true barefoot luxury in the blue waters and pristine shores of Mozambique at Rio Azul. 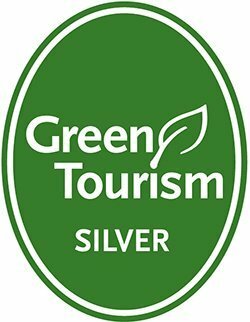 A hidden gem within a hidden gem, experience this unique and intimate eco-lodge reclaimed from a bygone era. 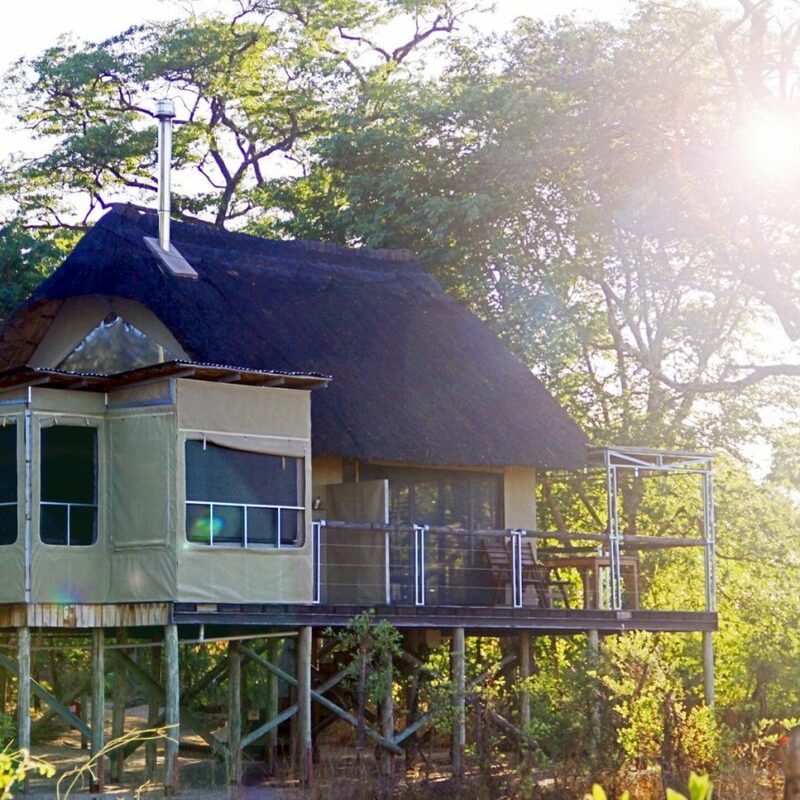 Experience some of Botswana’s finest game viewing in an unfenced, mobile bush camp on the periphery of the Okavango Delta.